We are a family owned and locally operated company based in Hobart with a focus on both residential and commercial drainage system maintenance. We currently provide our services to residential customers in Southern Tasmania and extend our coverage to all of Tasmania and interstate for larger projects. 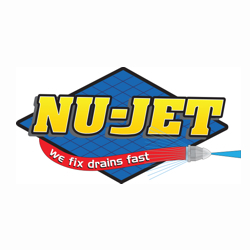 Established by Director Michael Belcher in 2004, Nu-Jet employs a qualified team with expertise in various aspects of drain cleaning, CCTV – drain camera inspections, pipe relining and maintenance, Hydro excavation and concrete cutting. With our long track record of delivering high standards of work timely, you can be confident that we’ll save you both time and money.